We are very excited to announce that we have just installed the yummly button on all of our recipe pages. Yummly allows you to save recipes to your own folders for easy access. It is a unique social network as it’s just for recipes! Look out for the orange yum button on a recipe and click it to save that recipe. It couldn’t be easier to sign up to yummly – you can use your facebook or google account to sign up in seconds or fill in a form with your email address. 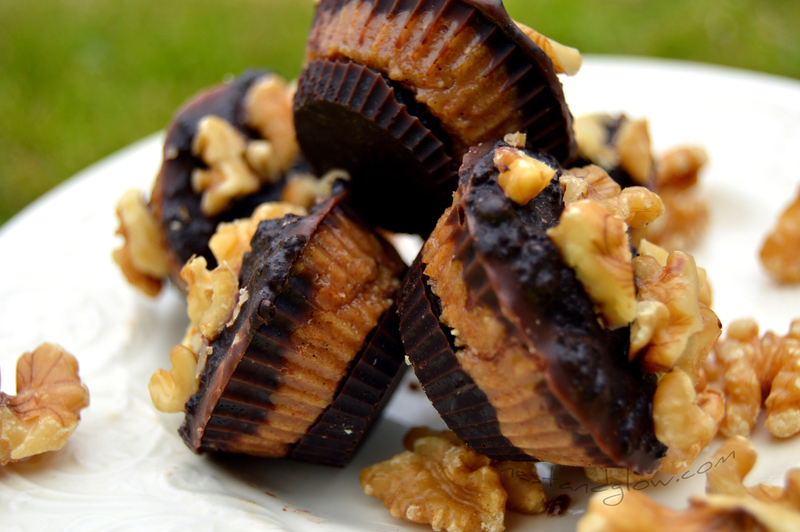 Currently our most yum’d recipe is the Raw Chocolate Almond Nut Butter Cups. In second place is the Raw Carrot Cake Truffles. If you would like to browse all our recipes that have currently been yum’d head over to our Yummly page.